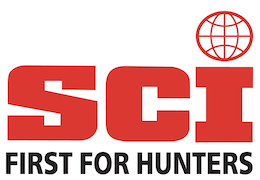 Supporting the conservation and ecologically sustainable development and use of natural resources, for the benefit of current and future generations, through the promotion of legal hunting. 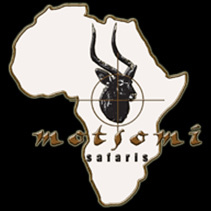 Our heartfelt thanks to the following sponsors, whose generous contributions were indispensable for the production of this video: African Professional Hunters Association (APHA), Life-Form Taxidermy, Harris Junell, John Sharp, Mazunga Safaris, Pete Fick, PHASA Conservation & Empowerment Fund, Ripcord Rescue Travel Insurance – powered by Redpoint Resolutions, Robin Hurt, Safari Company (Pty) Ltd, Safari Club International, Safari Club International Foundation, Steve Chancellor & The Chancellor Wildlife Foundation, Warren Sackman III, Wild Sheep Foundation. 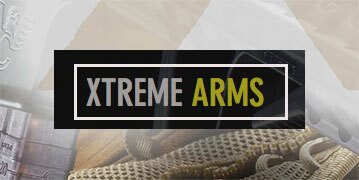 Welcome to Archer’s Edge … The Home of Archery and Bow Hunting! By definition Blue Bean is a digital agency, but in reality we are so much more! 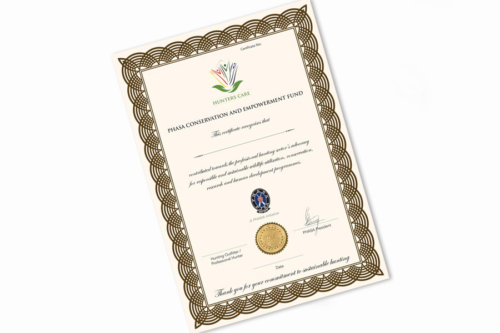 Our aim is to always ensure your success. Your business and brand is the driving force that keeps our team ticking. At Blue Bean we are not a marketing agency, we are your brand partner. Although digital is at the core of what it is that we do, we take your hand and together we ensure the success of your entire brand. 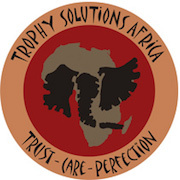 Speak to us regarding the professional handling of your clients’ trophy needs, from dipping and packing, to fully processed trophies. 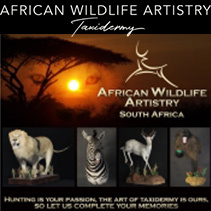 Bull’s Eye Taxidermy’s studios are situated in Vaalwater, Limpopo, and boast an in-house tannery, crating and freighting operation, while our distinctive collection of forms and top-quality materials ensure the very best in quality and service. 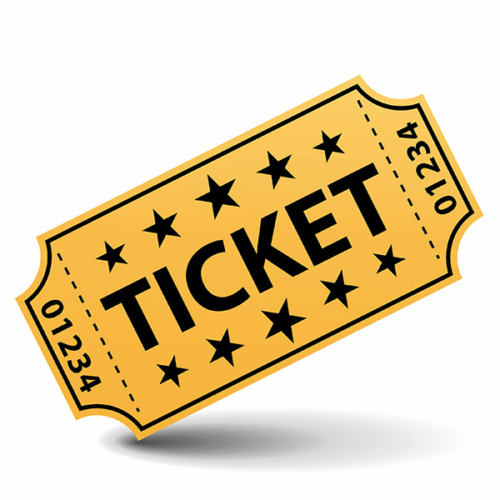 Contact us today to find out to how we can help grow your business by ensuring happy, returning clients! 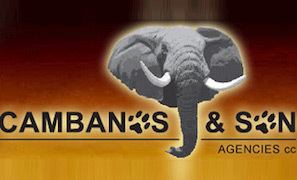 Cambanos and Son Agencies cc has been in the curio business for 39 years. Six years ago, we opened our own diamond and tanzanite store on the same premises. 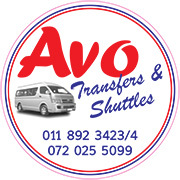 We are a family-owned business and offer the best prices, excellent security, as well as friendly and knowledgeable staff who serve our clientele from all over the world. 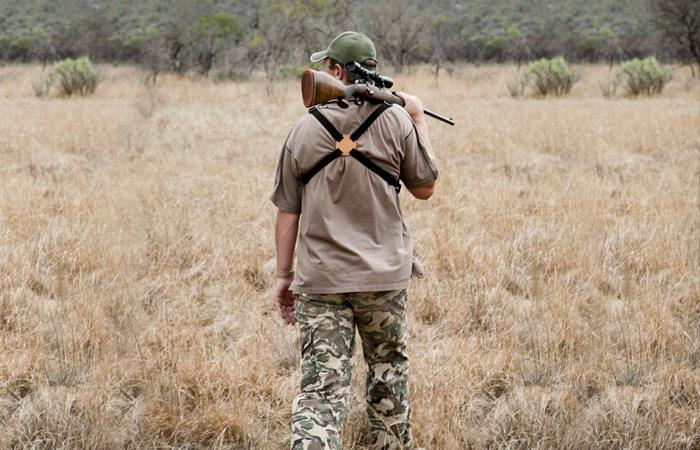 When you begin hunting, you go through three stages. You start by thinking you know everything, but of course you know nothing. The second stage is when you realise you don’t know anything at all. And the third stage is when you have learned a bit, but realise you will never know it all! 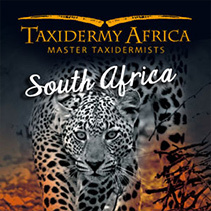 Swift Dip Taxidermy has been in operation since 2006, and is owned by Antonie and Natasha Lotter. 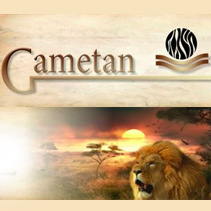 We run a dip-and-pack facility, and dedicate most of our time and efforts to our business. 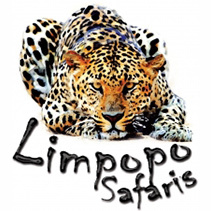 Swift Dip is situated in the Thabazimbi district, in Limpopo. 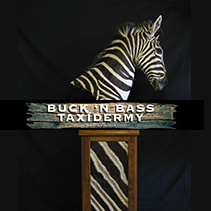 Swift Dip specialises in the dipping and packing of trophies. 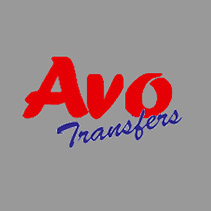 Our processing timeframe is 90 days from receipt from the Outfitter to despatch to the shipping company. Thabazimbi, 0380, Limpopo, South Africa. so, just replace the + with 011 in all our numbers. 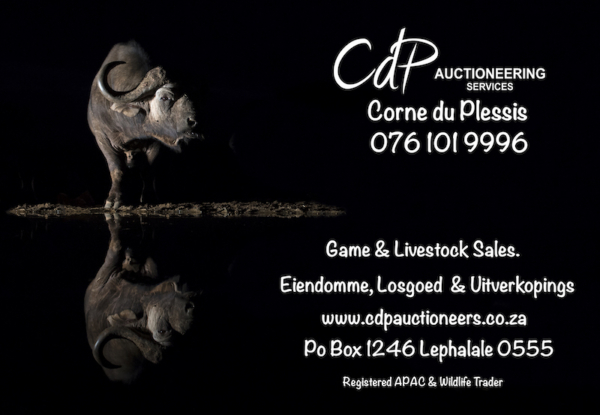 We wish to thank all Outfitters who made use of our services during 2018, for their continued support of our dip & pack and/or taxidermy facilities! Due to our new processing facility running at full capacity, we have (again) expanded to additional buildings to accommodate certain phases of our process. 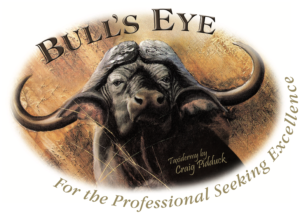 This has enabled us to provide an even better and faster service to our Outfitters and Professional Hunters, and, ultimately, to your (our) clients. We run a very tight-knit operation and, due to the dedication of our staff, have managed to record our best season since we started Trophy Solutions in 2003! 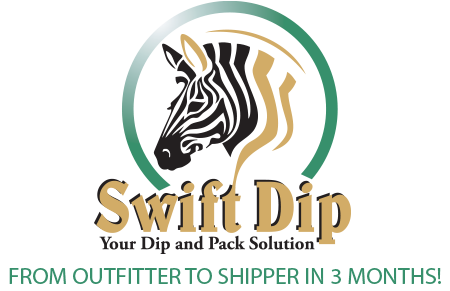 We believe the dip & pack/taxidermy service we provide to Outfitters and clients, has rendered the final phase as quick and effortless as possible. A happy client leads to a happy Outfitter! 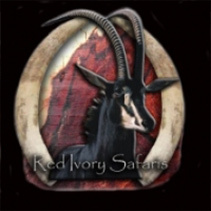 To further our dedication towards the industry, we have launched a free mobile application, focusing primarily on the required documentation, not only for the hunt, but also for trophy export purposes. 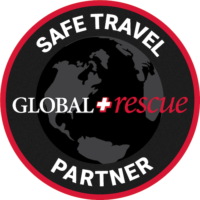 If you are not yet part of the TSA team, give us a try — you will not regret it! 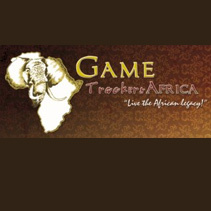 Ensure a successful end to every African adventure! 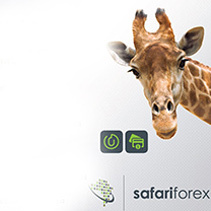 For the best service in importing and exporting irreplaceable memorabilia, use South Africa’s premier freight forwarder. 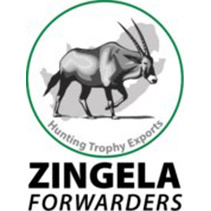 Zingela Forwarders specialises in the freighting and forwarding of trophies, and has the expertise and facilities to handle all aspects of packing, securing and protection. 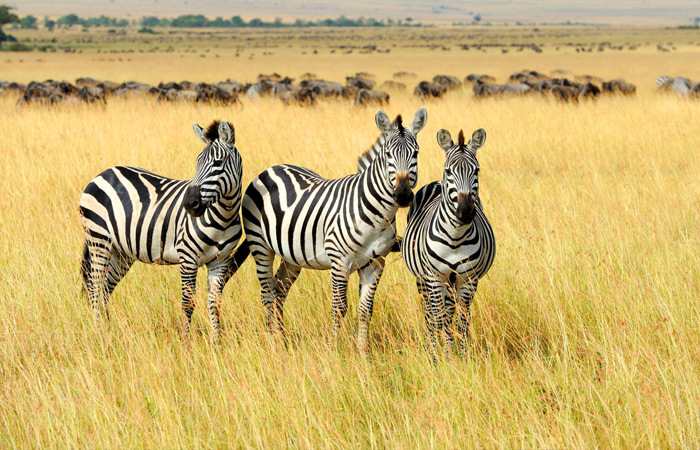 We will assist with all export permit requirements, applications and on-site packing to ensure that trophies are packed securely to the highest standard and all international shipping requirements are met. 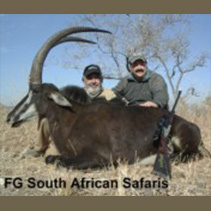 The well-known Wildman Hunting & Outdoor franchise was introduced to the relevant industries in November 2010, in Ermelo, where the head office is also situated. 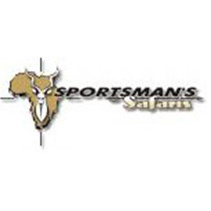 This is the first franchise concept in the hunting industry in southern Africa and it comprises 12 shops countrywide. The Wildman shops specifically cater for the needs of the men, but are also friendly enough for the whole family to come and purchase products there. 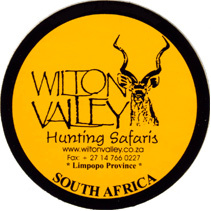 This is a shop where the men and the family can come and visit with a cup of coffee while they have a leisurely look around at, among others, the latest hunting rifles, shotguns, handguns, bootloaders and different types of ammunition, as well as camouflage clothing, gun safes, paintball guns, air guns and gadgets. 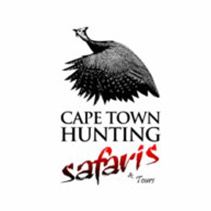 If you are interested in a franchise, you can contact Hennie Esterhuysen at tel: 017-819 3415; or visit us at www.wildmanhuntingandoutdoor.com or on our Facebook page for more information. Visit your nearest Wildman branch now and come and enjoy a cup of coffee with us. 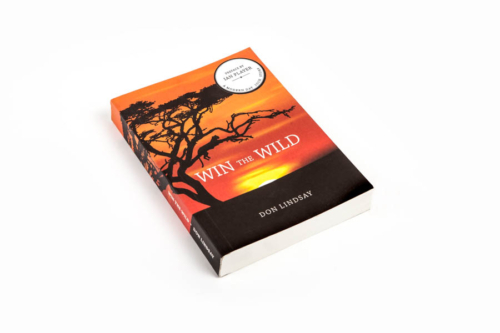 Wild Wildebeest Safaris — where relationships that start around a campfire grow into a special bond of trust. We are humbled and delighted with the number of return clients. 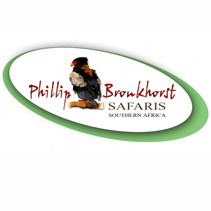 We are proud to make more than 50 species available for hunting, as we have access to thousands of acres in concessions, where you will experience southern African hunting at its best! 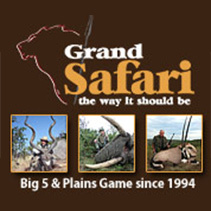 Game is in abundance, views are spectacular and lodging is five-star! 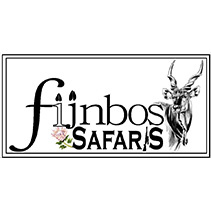 With the help of our 15 staff members, we offer you the adventure of the hunt; expert, professional guidance; top-quality trophies and comprehensive service from start to finish. 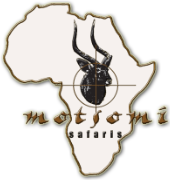 We are a member of Safari Club International, Dallas Safari Club and The Professional Hunters’ Association of South Africa. personality. Come, visit and see for yourself. 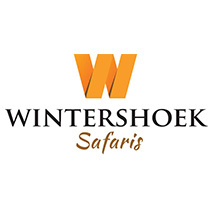 Escape into the African bushveld and experience the excitement of our rich and diverse wildlife heritage first-hand, in the company of friends. 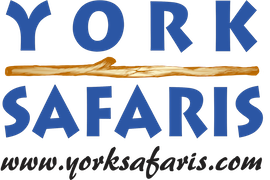 York Safaris is a family-run safari operation that continuously strives to give you, our client, an African experience with a difference. 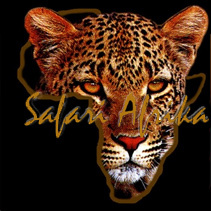 Due to the nature and size of York Safaris, we are able to offer you an exclusive breakaway in the African wilderness. 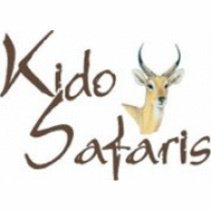 We believe in the personal touch and focus primarily on small groups of 4-13 guests at a time. 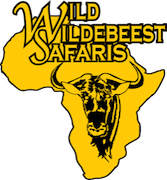 This ensures that you not only experience Africa, but also have the opportunity to be individually involved in discussions, adventures and wilderness activities. Being in a small group also gives you the ultimate choice of how you wish to spend your holiday and the activities you would like to participate in. 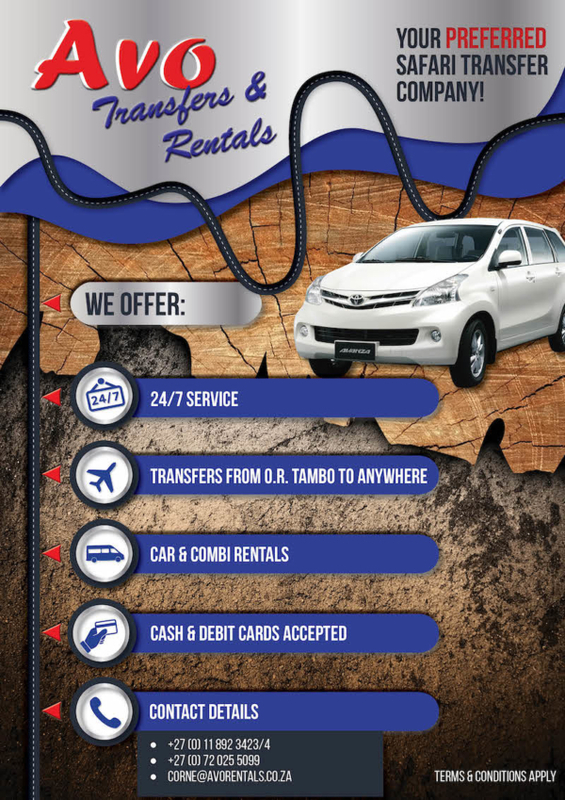 Waterberg Toyota Modimolle, situated in the heart of the bushveld, has become so well known for its good service that the demand for our vehicles is growing and we are delivering countrywide. 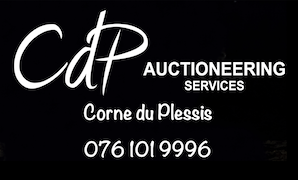 For the best prices of new and used vehicles, as well as special offers, contact Manie Kriel at 082 5604048. 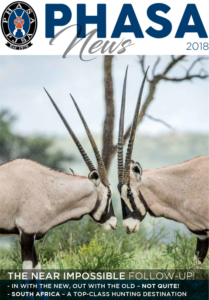 Latest news and other wildlife topics. Please access this link to the SAGA Snippets - April 2019. Upcoming important dates and events.